Our annual tradition! 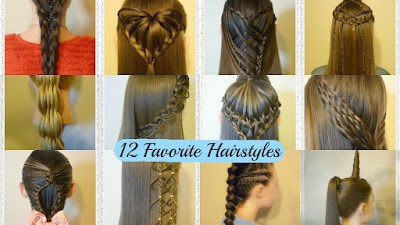 Please enjoy a countdown of our top 12 favorite hairstyles posted on "Princess Hairstyles" this year. Check out our "top hairstyles countdown" videos from past years! Thanks so much for reading our blog and we'll see you all next year! !